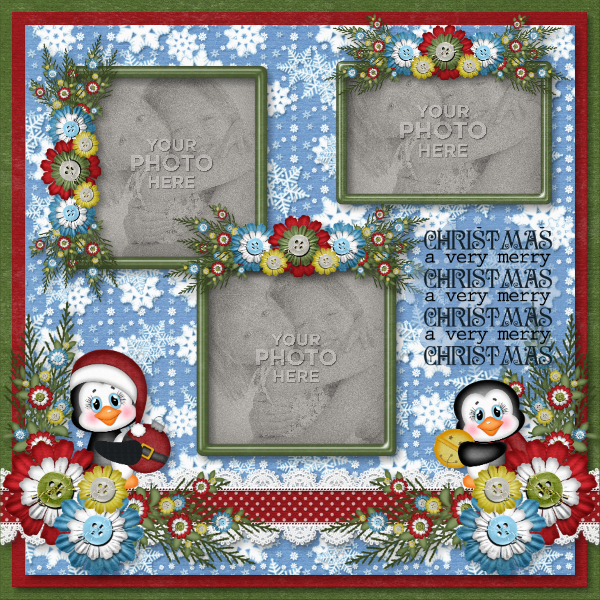 MyMemories Blog: Layering Papers & Using borders/clusters! Layering Papers & Using borders/clusters! 2. Your next paper will be added as an embellishment. 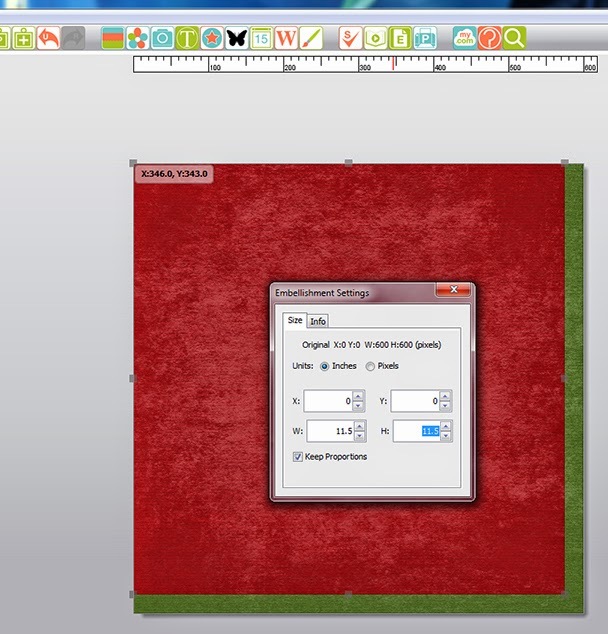 Once it is added double click on it and a window will pop up called "Embellishment Settings" Select Units: Inches. Make sure the "Keep Proportions" box is checked. In the width box type in 11.5, it will auto full the Height, close the box. You will notice you paper has been resized. 3. Next in the top menu click on "Arrange", "Align", and then Center Vertically on Page. Repeat and select "Center Horizontally on Page". Your paper should be perfectly centered now. Add a shadow to give it some depth. 4. Repeat step 4 with your third paper, this time type in 11 for the Width and Height. You should now have a nice background for your page. 5. 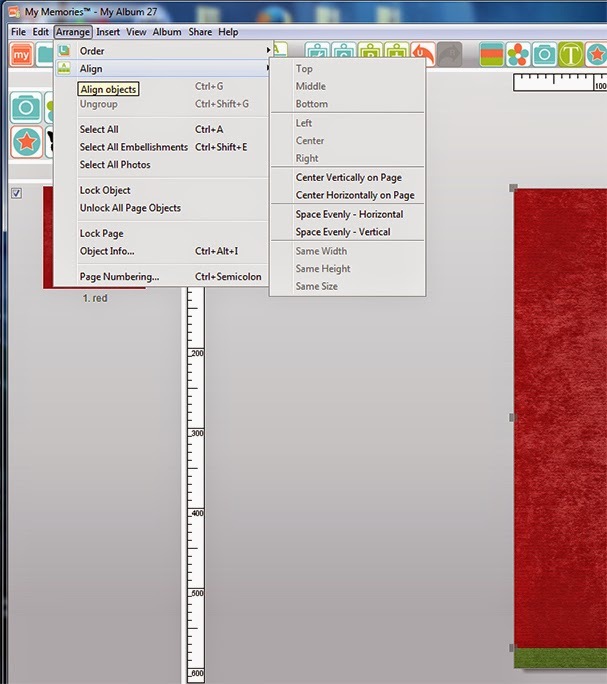 Next you add your border and adjust it to the bottom of the page. About the bottom of the third of the page is very nice. And give it a soft shadow to pop it off the page. 6. Add your frames and place them where you think they will go. There is always some adjusting as you go along. 7. Now add a cluster to top off the frames and adjust the sizes. I rotated one to place on the side of one of the frames to balance out the graphics. Also once I placed and adjusted the clusters I had to move around the frames to get good placement on the layout then added some soft shadows for that little pop. 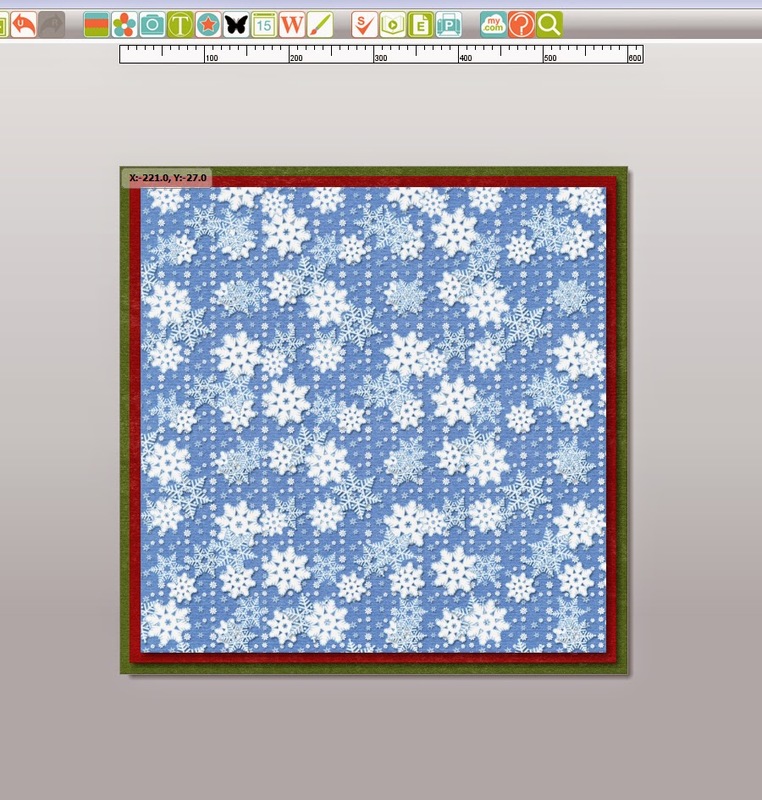 HINT: Hold down shift to select more than one embellishment and move groups around. 8. Next I added photo boxes; this is where you would add your photos. Add them and adjust their sized then move them behind the frames. 9. Last I added some text. You might decide to add a title or some journaling. HINT: The photo frames would be a nice place to add some text. 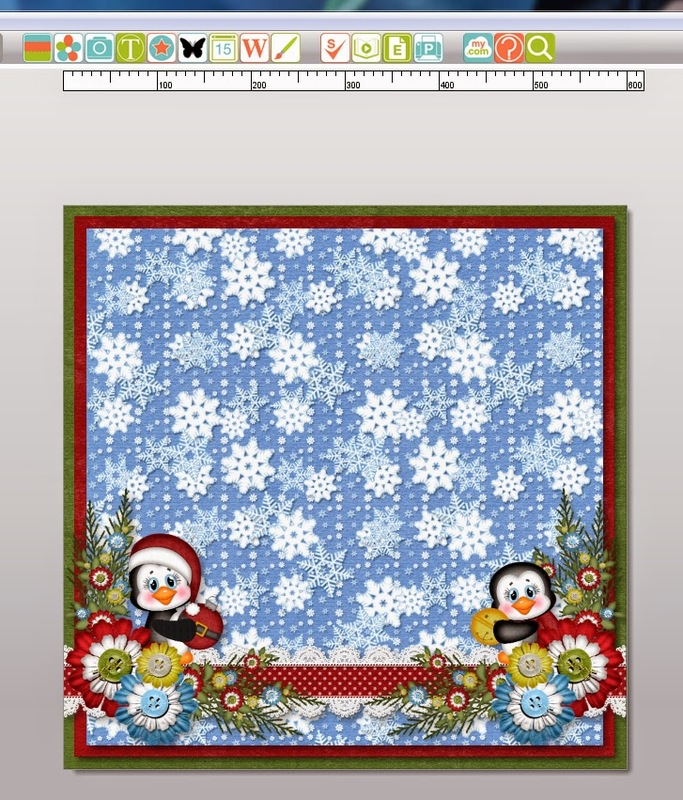 Simply add a background and size it to fit in the frame and add your journaling. 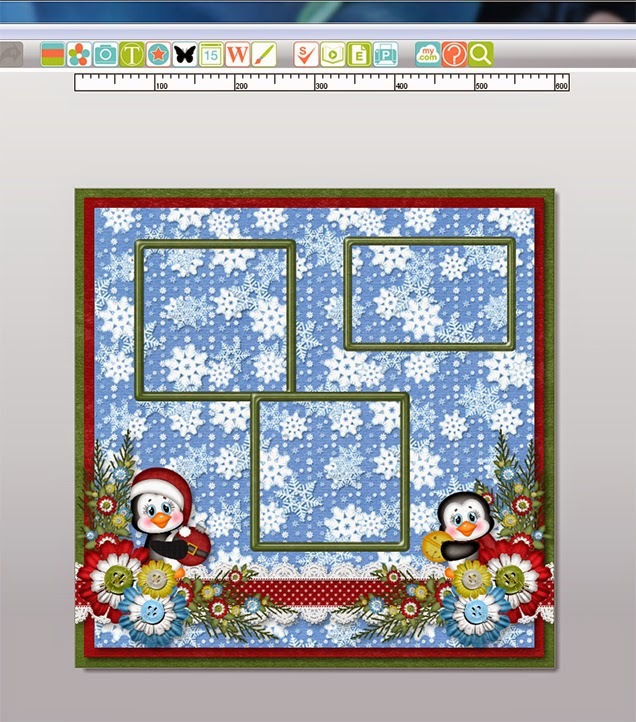 And here is the finished layout, cute and simple.